Home » News » News » What is the difference between Buy to Let & Residential Mortgages? What is the difference between Buy to Let & Residential Mortgages? Mortgages that are designed for Landlords (buy-to-let mortgages) are not the same as mortgages that are designed for home-owners (residential mortgages). Residential mortgages come with regulatory protections designed to minimise the risks of borrowers losing their home. This means that there are strict controls set that all residential mortgage lenders must follow from how a mortgage is sold through to repossession (the worst case scenario). Buy-to-let mortgages are considered to be a ‘business’ transaction as the property that the mortgage is to be secured on will not be the borrower’s home. With buy-to-let mortgages, the amount a lender will be willing to lend will generally be based on the rental income that the property will be able to achieve from tenants paying rent. Buy-to-let mortgages are often on an interest only basis as most landlords will be expecting to sell the property eventually as their repayment strategy. 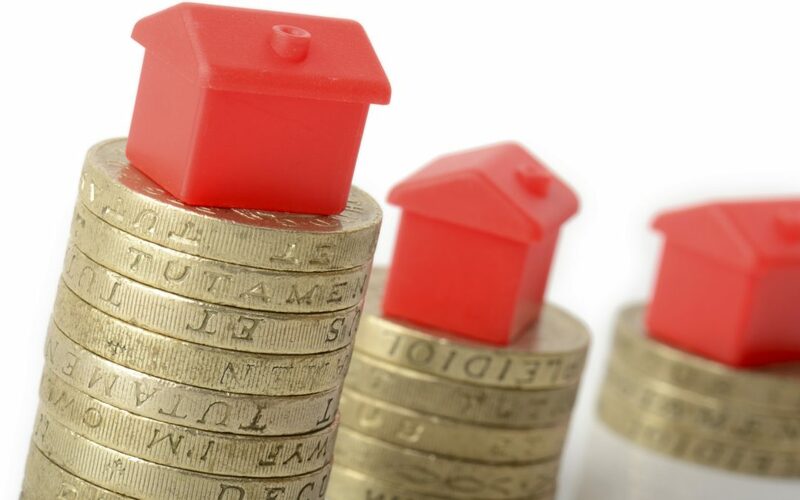 Landlords are often more interested in cash-flow considerations that enable them to gain a regular income stream from the property than owning the property outright by the end of the mortgage term. If a residential borrower wishes to move out of and rent out a property that has a residential mortgage secured on it, it is essential that they contact their mortgage lender. It would be a breach of the mortgage contract if a borrower chooses not to contact their lender. Plus, it is essential the Buildings and Contents insurance provider is also informed of the borrower’s intention to let the property. Likewise, if a buy-to-let borrower wishes to move into a property that has a buy-to-let mortgage secured on it, it would be a breach of the mortgage contract if a borrower chooses not to contact their lender. Plus, it is essential the Buildings and Contents insurance provider is also informed of the borrower’s intention to live at the property. Group Risk Insurance House Prices, Sales & Mortgage Approvals on the UP!